Super funny and adorable right? 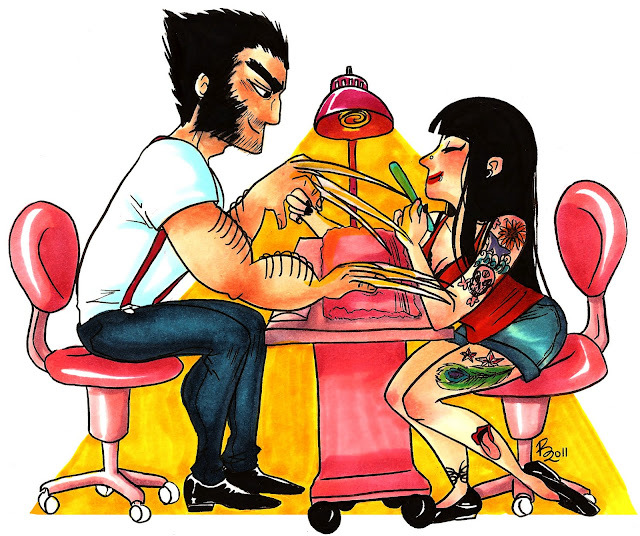 You can find even more of her artwork on her blog, Battle Against Boredom! Go over there NOW and tell her I sent you.